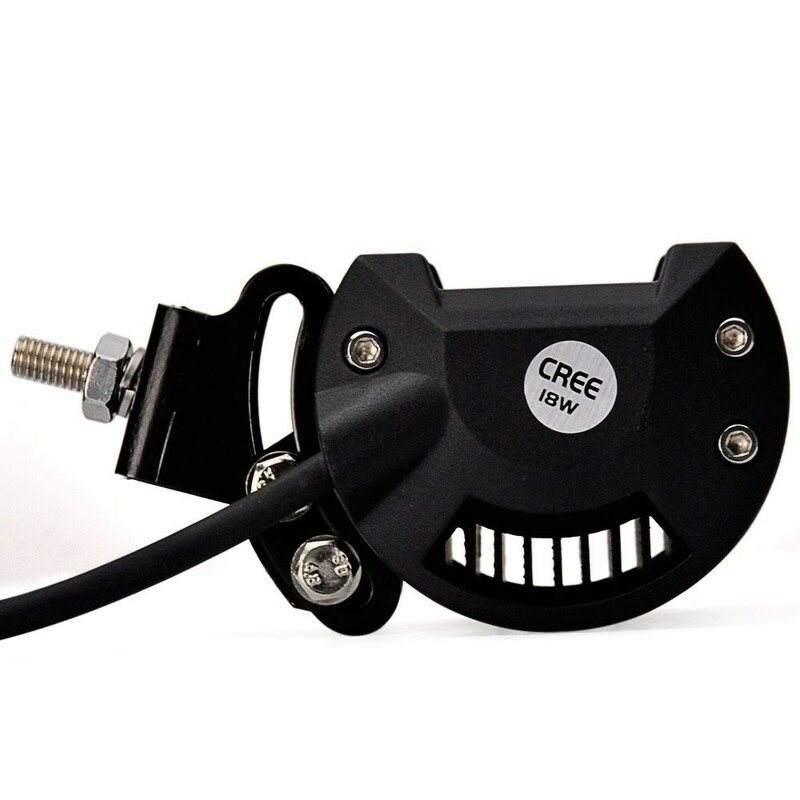 CREE Off Road Spot Driving Light Kit features ultra high intensity CREE LEDs for ultimate illumination. 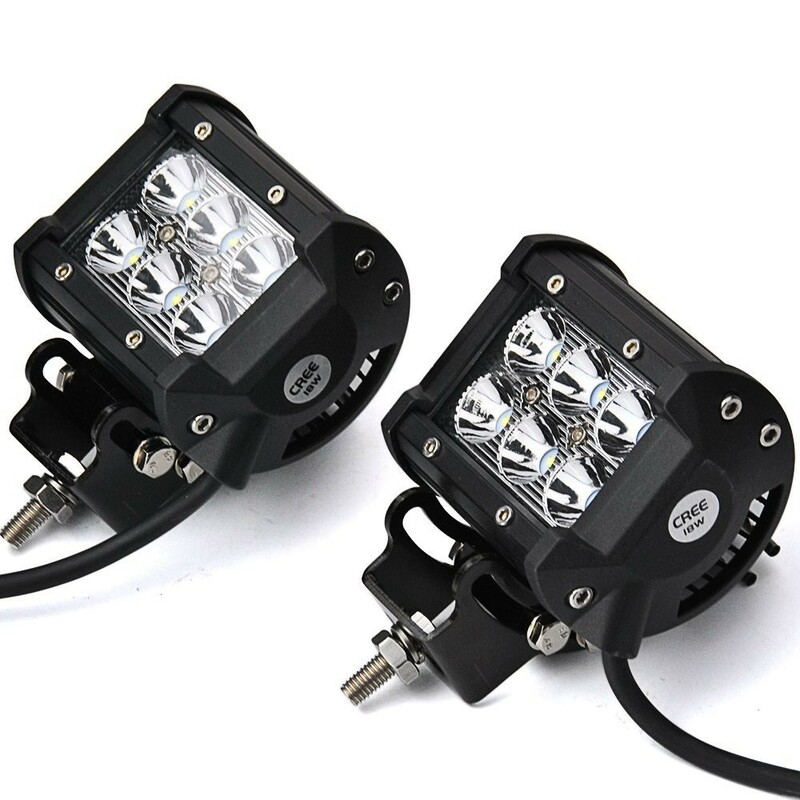 Each housing features six 3W CREE LED bulbs for a total of 36 watts total of blinding power. 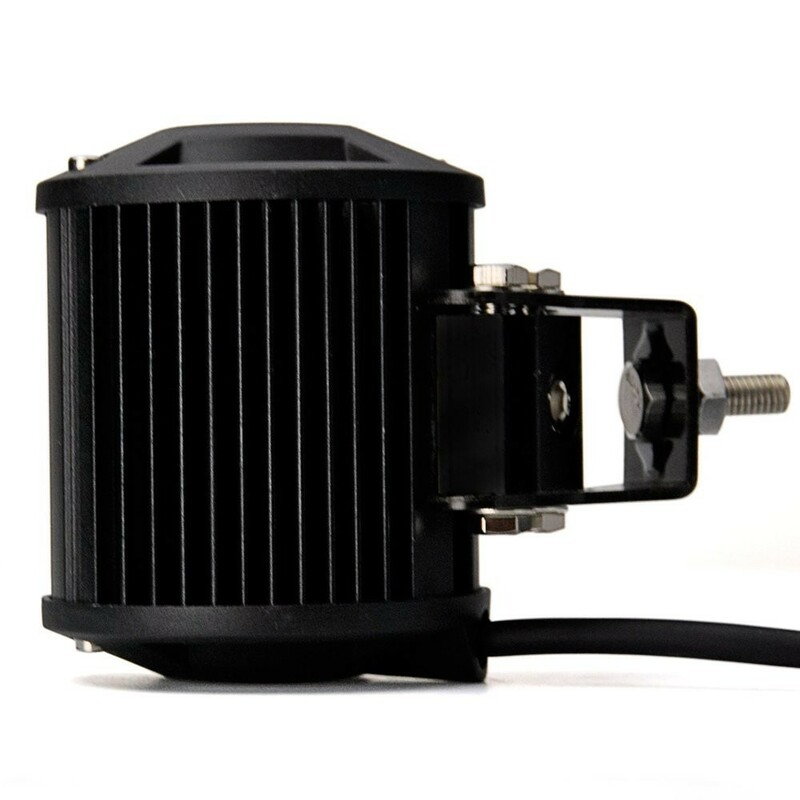 Unlike other projector housings that are too short for use with aftermarket HID kits, these housings are fully HID compatible. 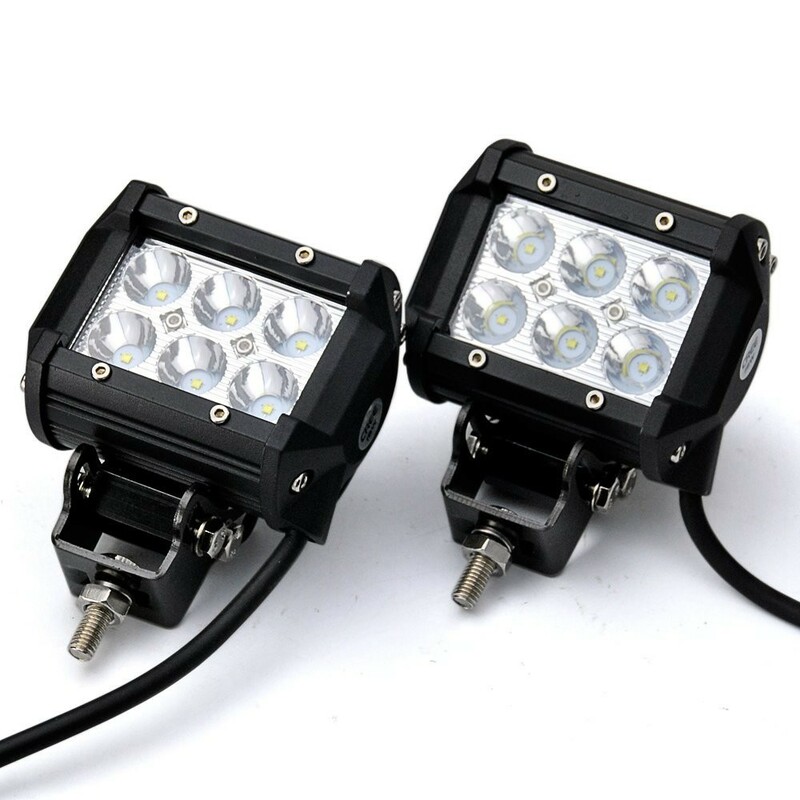 Simply remove the Halogen H3 bulb and replace with the H3 bulb compatible HID kit of your choice. 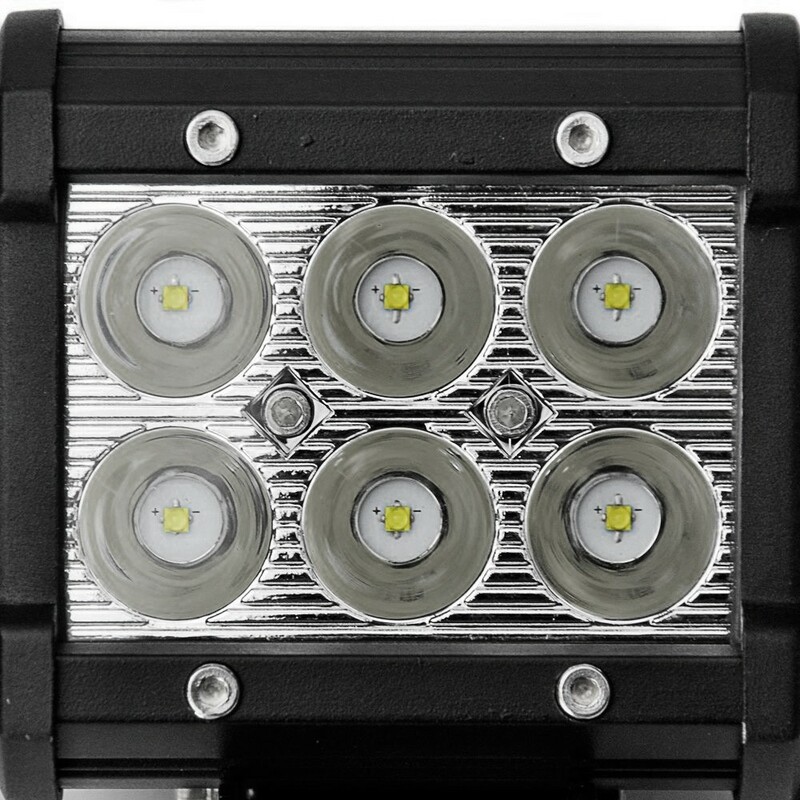 18W (6 x 3W) LED Bulbs per housing. Metal housing for strength and durability. Universal metal mounting bracket allows for installation in most applications. 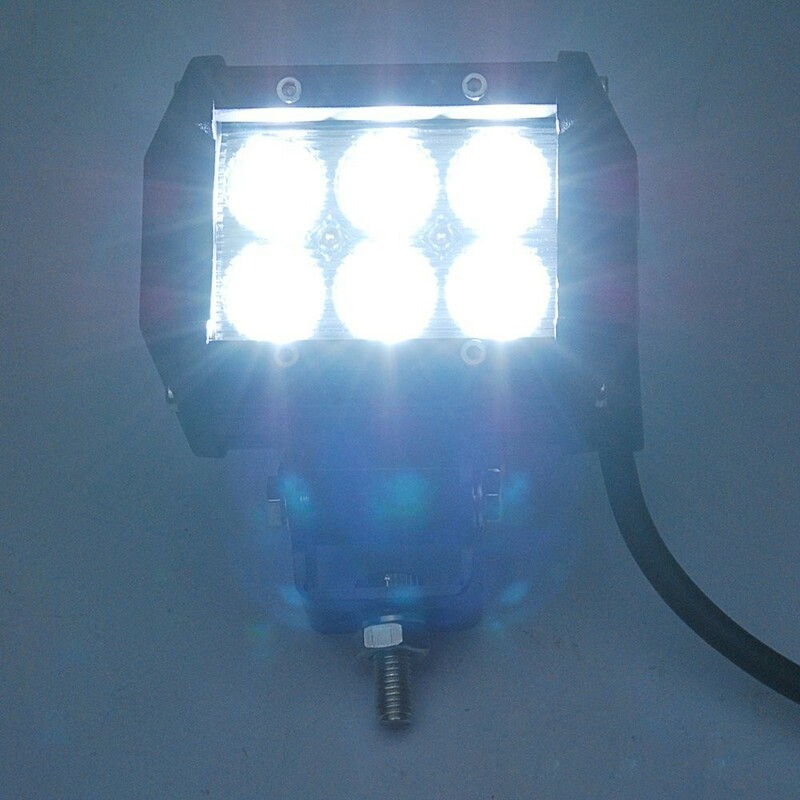 Please note: This kit is designed to be wired into your existing lighting system. 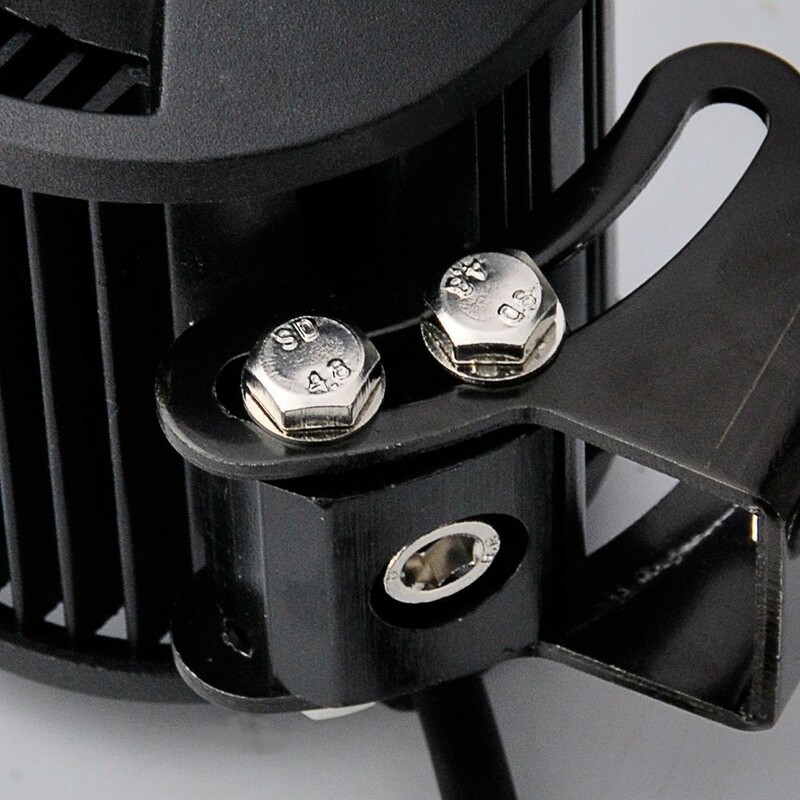 You may need additional installation materials to complete installation for your specific vehicle or if you wish to wire it independently from your existing lighting kit. Professional installation is recommended. OFF ROAD USE ONLY!